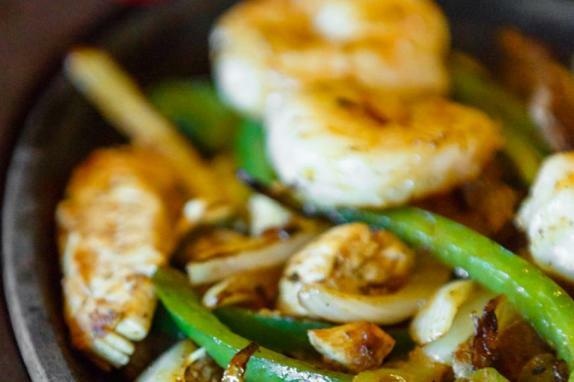 At Plaza Azteca, an authentic Mexican restaurant where “mi casa es su casa,” we take pride in serving our guests fresh, delicious meals and a wonderful, relaxing dining experience. Everything on our menu, from our classic enchiladas and burritos to our fresh tableside guacamole, is masterfully prepared with traditional Mexican flavors and the very best ingredients we can get our hands on. 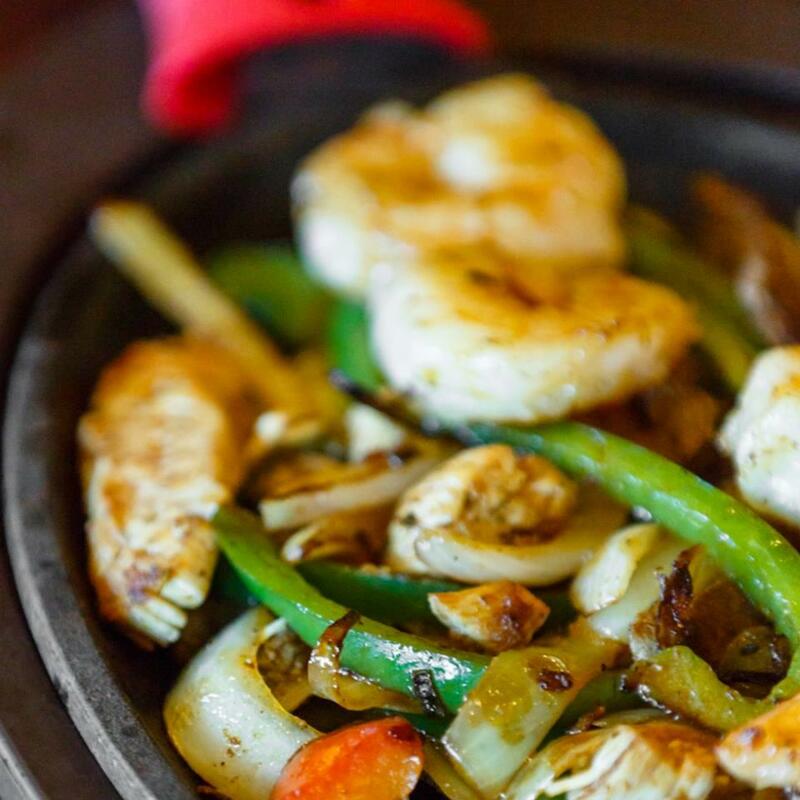 Join us soon for a meal and a round of margs -- whatever the occasion, Plaza Azteca is always ready to spice up your evening and share a taste of Mexico with you.